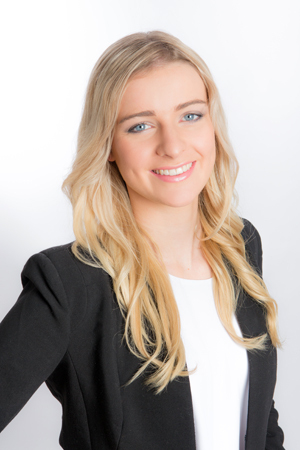 Rebecca originally joined the team in the role of receptionist. The team nurtured and supported Rebecca’s professional development which saw her transition to Personal Assistant, Trainee Conveyancer to Conveyancer. Rebecca is young, passionate, enthusiastic and above all else, loves cake!